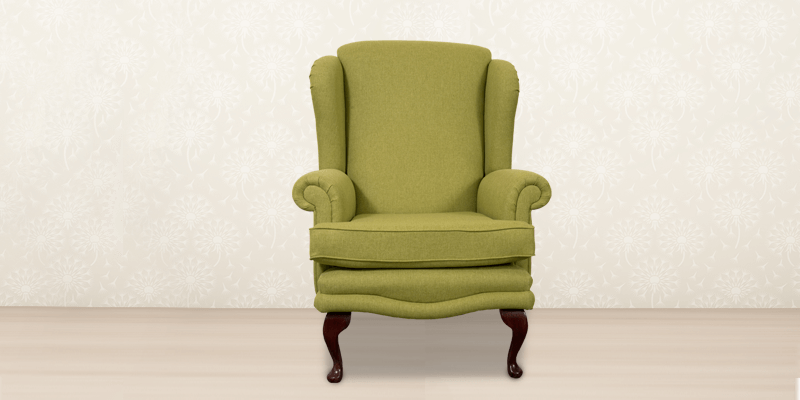 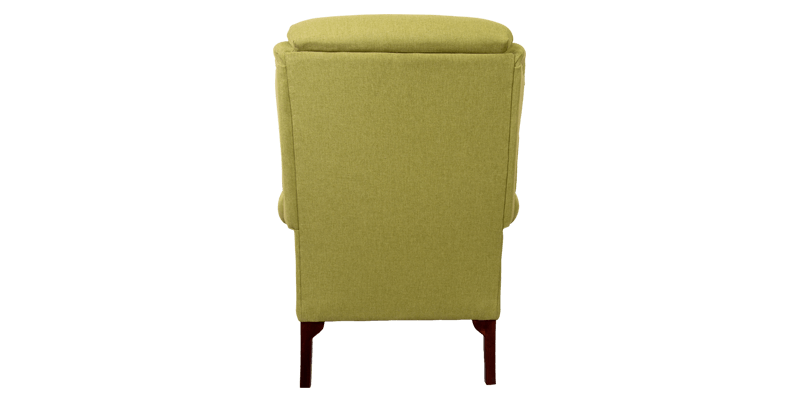 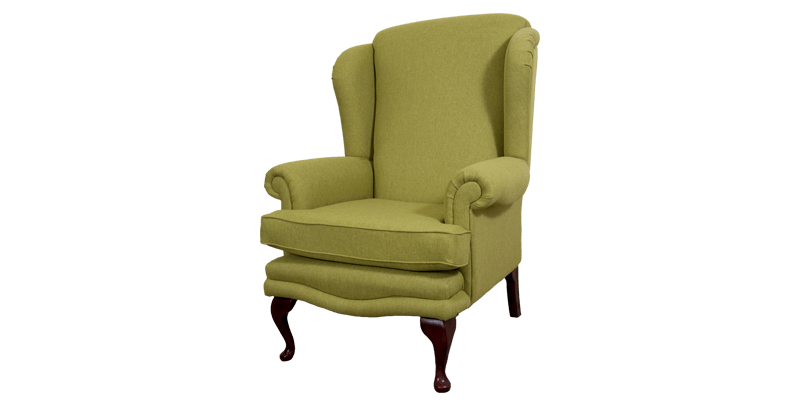 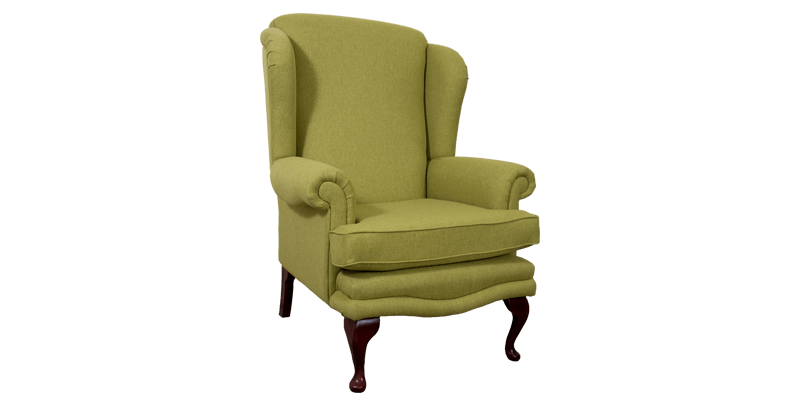 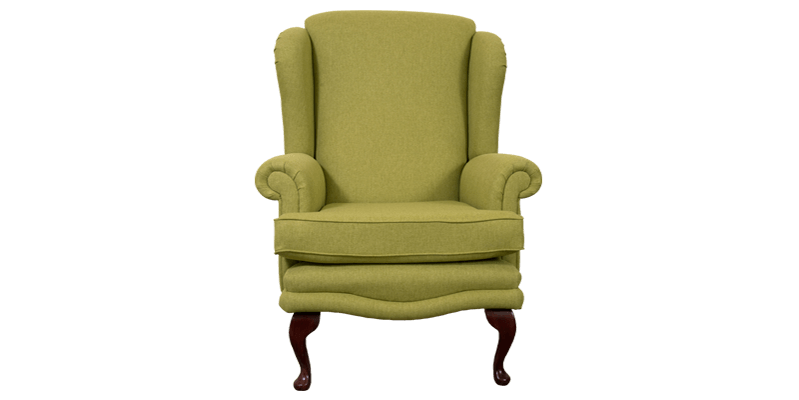 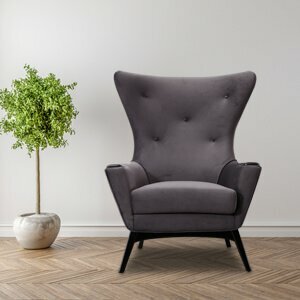 Pep up your living room with this neo-classical inspired wing back chair featuring in olive shade. 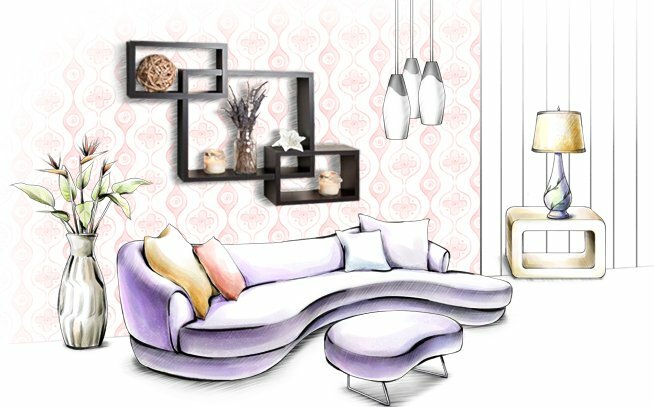 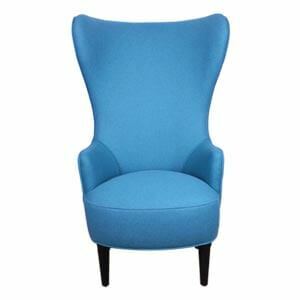 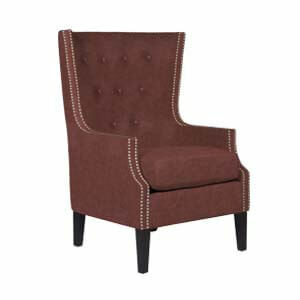 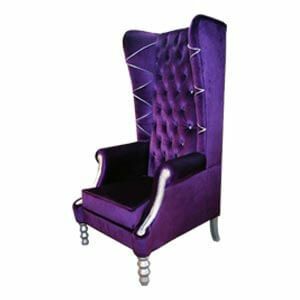 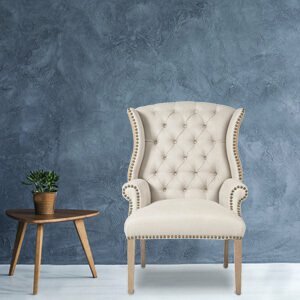 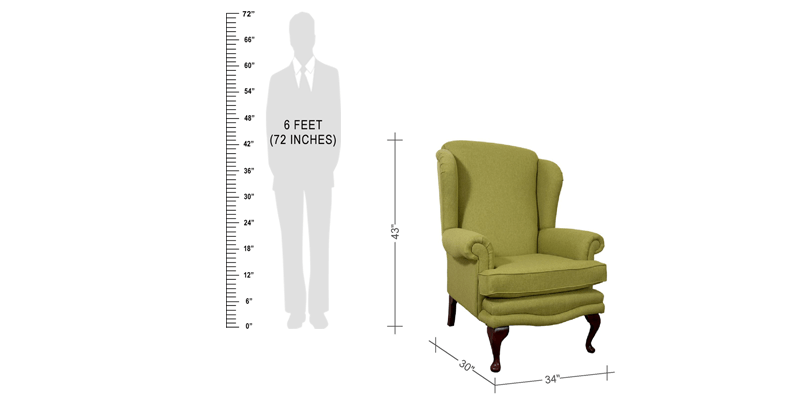 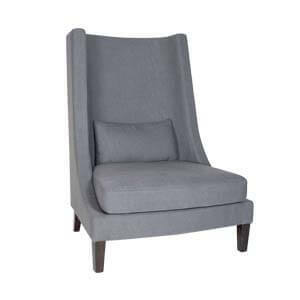 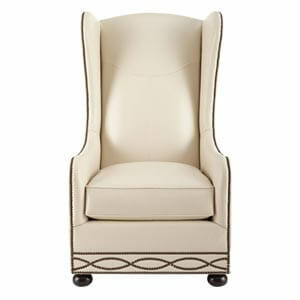 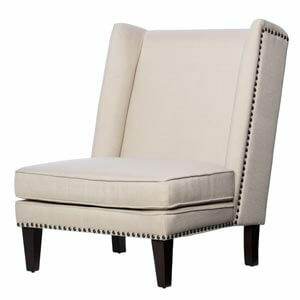 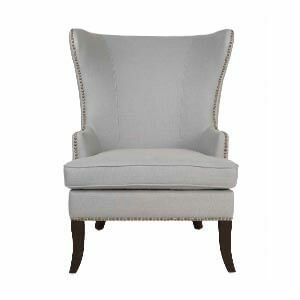 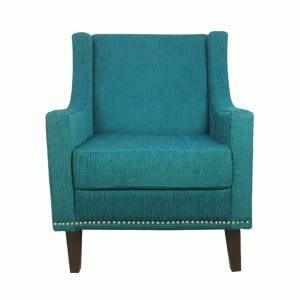 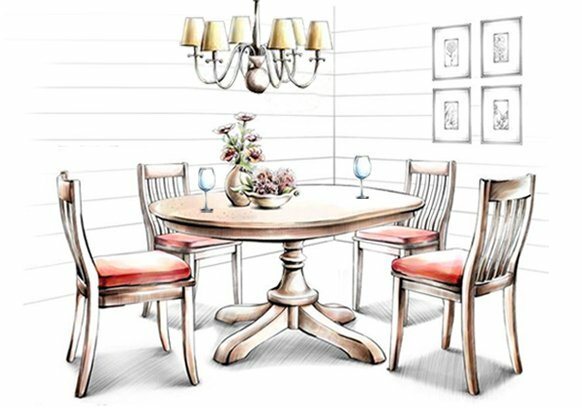 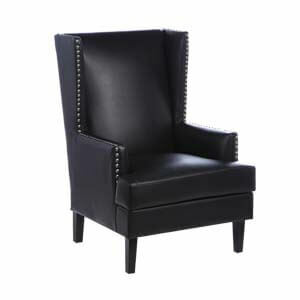 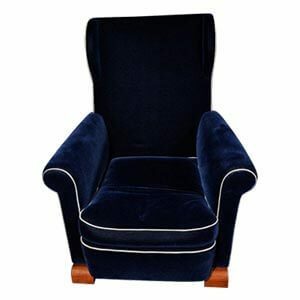 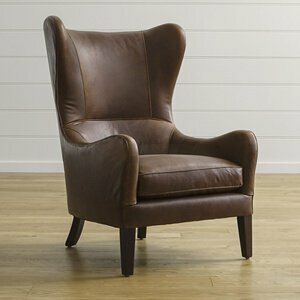 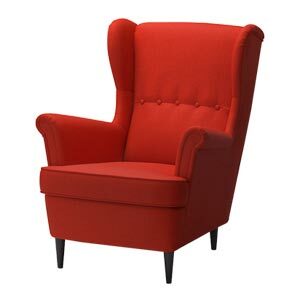 Hand made in sturdy wood frame this regal wingback adorns your classic lifestyle. 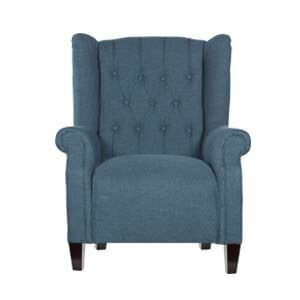 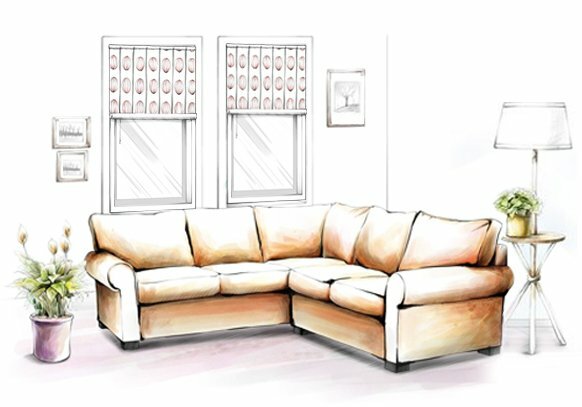 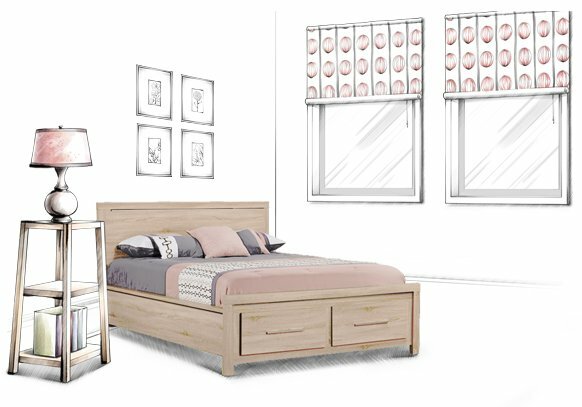 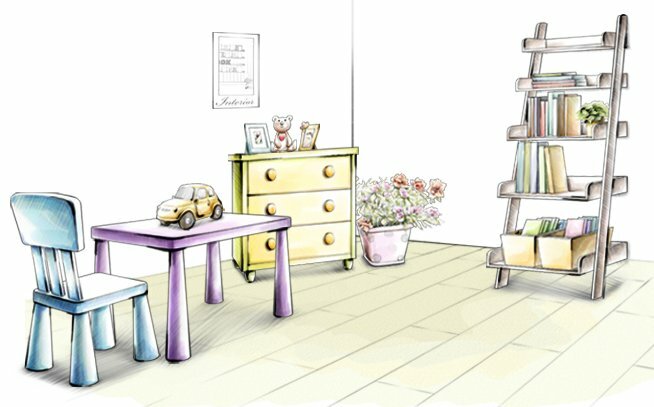 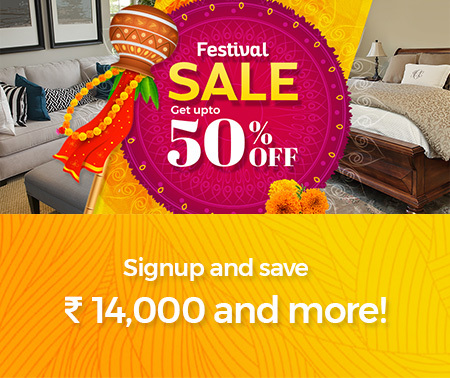 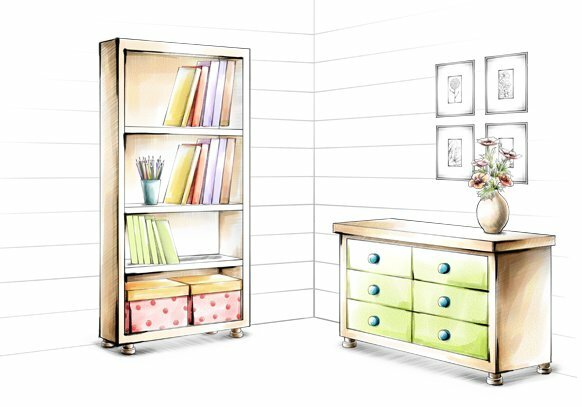 Its rolled arms and loose down cushion with tight padded back ensures practical comfort.